Anyone well-versed in French Revolution history will know the final four years of Marie Antoinette’s life (1789-1793) was utterly heartbreaking and miserable for the monarch and her family. 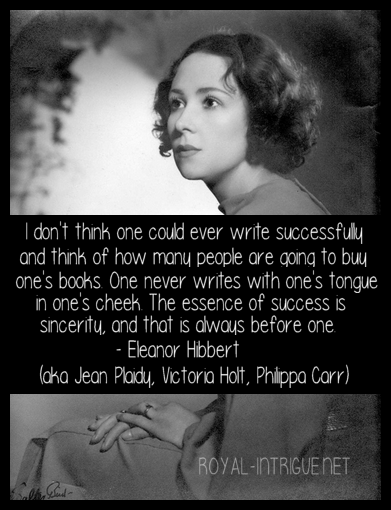 Despite the anguish and despair the novel would obviously cover, I thoroughly enjoyed the first two installments – Becoming Marie Antoinette & Days of Splendor, Days of Sorrow – and looked forward to wrapping up this trilogy. With brilliant attention to detail, Marie Antoinette’s last days are enumerated from her own perspective and that of a young sculptress, representing a revolutionary view, though on the sympathetic side. As people came and went quickly with the new government, there are a lot of names to keep track of and a constant question as to whether they are friends or foes to the monarchs. Marie Antoinette has to say goodbye to friends and family one after the other, until finally she herself is sent to the Conciergerie to await trial and a certain appointment with Madame Guillotine. 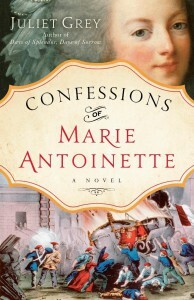 The strong points in this novel are the author’s talent with words and (as far as the story line) the manner in which Marie Antoinette dealt with her oppressors. She displayed great courage and daring, and yet still became an inevitable victim to the Revolution. With the first two novels, I previously labeled the protagonist “unaffected and refreshingly naive” and an “undeservedly maligned Queen”. While no longer naive, she was in fact continuously maligned by wagging tongues, absurd rumors and even by distributed pamphlets that she had laughably been accused of authoring herself. While the reader knows the fate of Marie Antoinette, and realizes there will not be a kind ending to the story, I feel the author handled the final pages well–with a tidy reference to the beginning of the story in Becoming Marie Antoinette. I only wish the original title would have made it to print: The Last October Sky – It indeed would have made more sense than “Confessions” — which denotes a more sinful life, in which this protagonist’s life was not.